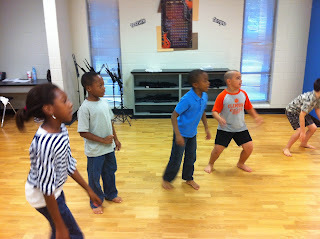 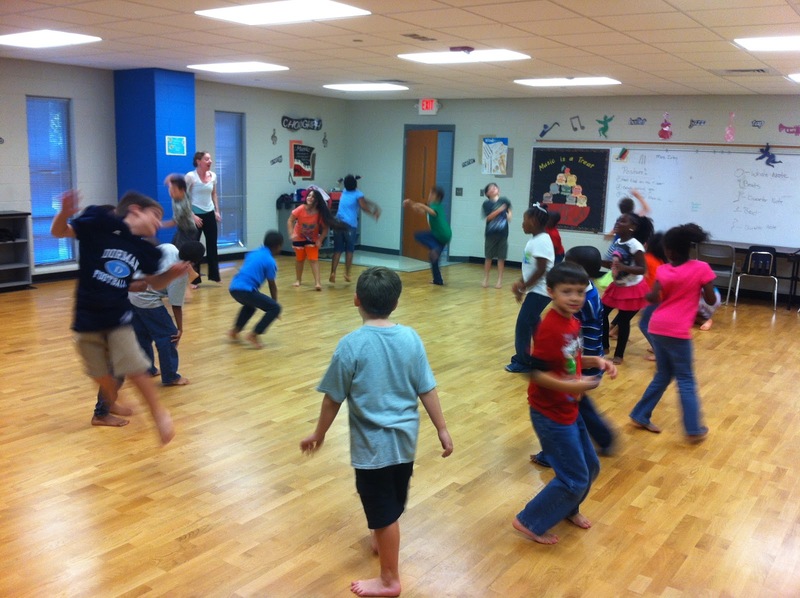 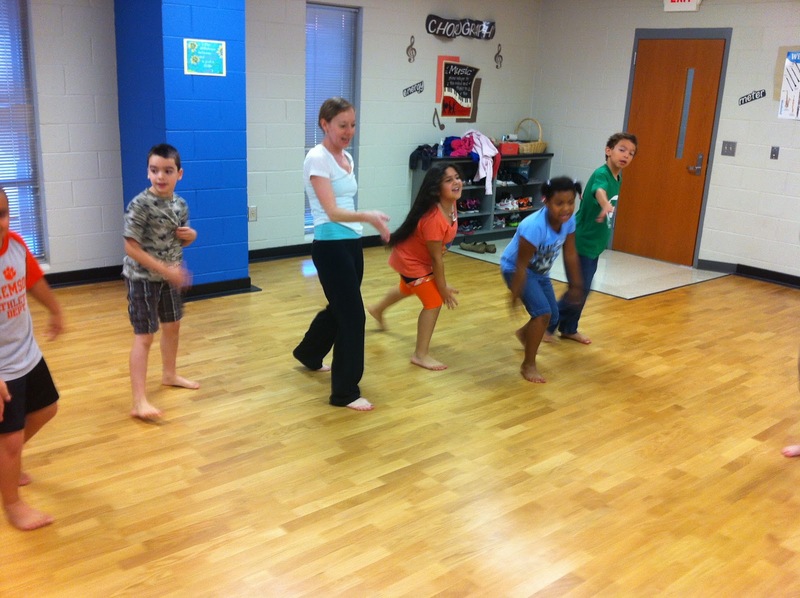 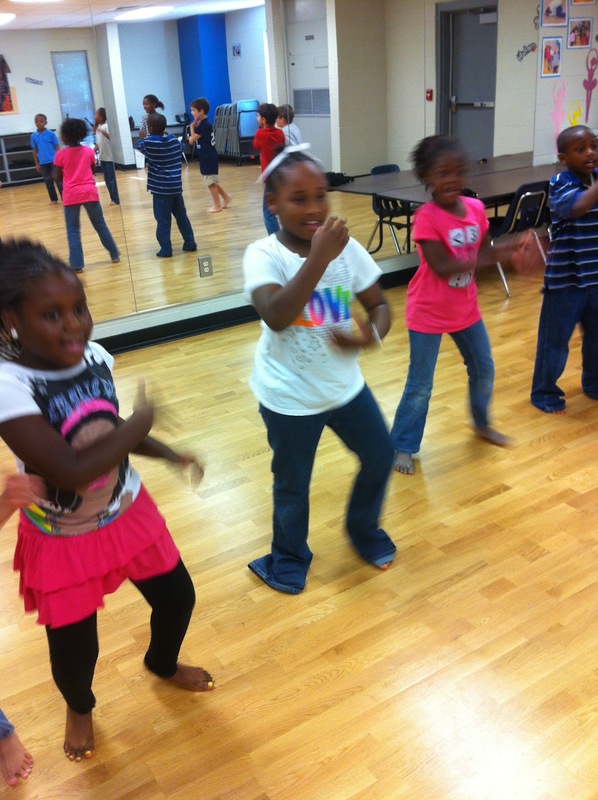 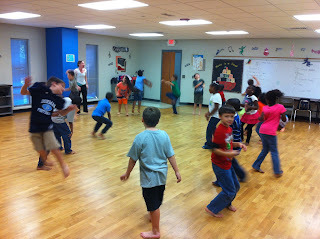 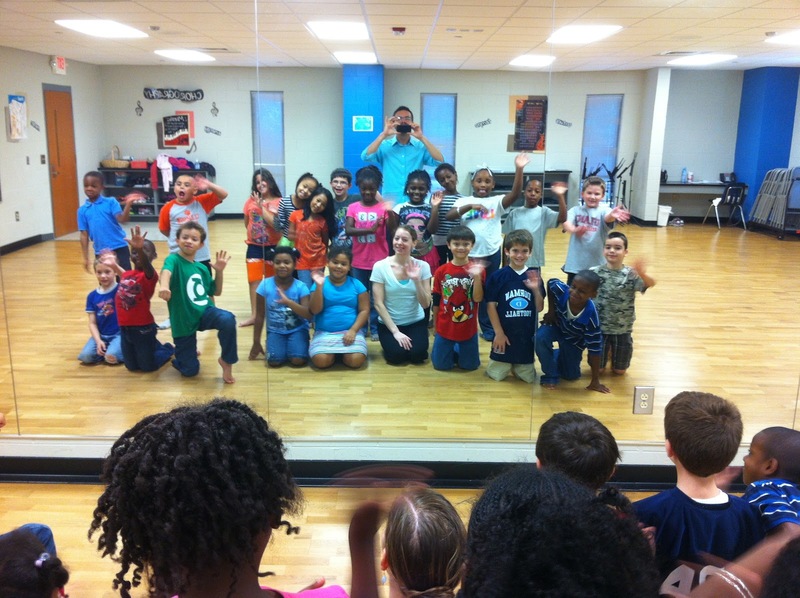 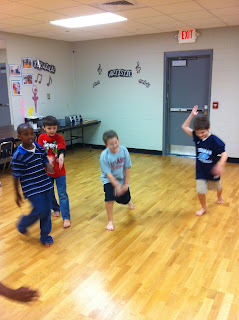 Mr. Dearybury's Class Blog: Dance, Dance, Dance! 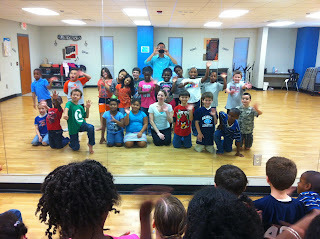 AS if WHES is not awesome enough, today it got even more awesome!!! Ms. Lee joined our staff as our official dance instructor. 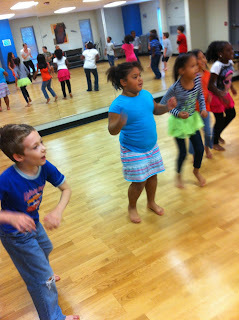 We had our first class today, and it was so much fun! The kids are going to get so much out of this weekly experience.The dance program was funded thanks to the hard work of Dr. Pridgen and our music teacher, Mrs. Doyle. They wrote a huge grant that funded the dance instructor as well as a drama teacher. 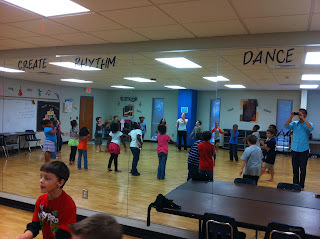 WHES is truly an Arts in Basic Curriculum school!